Coffee is more commonly known as a morning perk-me-up drink that most people love. 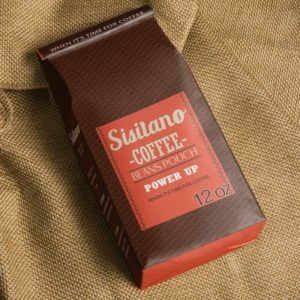 With its pleasant aroma and deep taste, most people opt to take it to ready themselves up in taking on whatever the day has to offer. 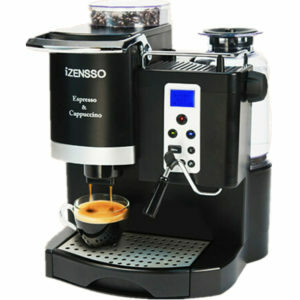 Despite the numerous benefits of coffee in both the mind and body, it brings another treat to the world of art. How? With coffee painting. Unusual as it may sound at first, coffee had made its name in the art industry by being able to create unique works, not only by sight but with its smell as well. Now, the Art Of Coffee Painting has grew. Although painting with coffee seemed to fit in the modern world, it had been used already centuries ago. It all began when Europeans started to use coffee to keep ants, snails, worms, and other bugs away. They used to draw to their dishwares and other surfaces in their house to keep insects gone, but slowly, it turned to be so much more to them. What first was just an insect repellant quickly became an idea for revolutionizing art. 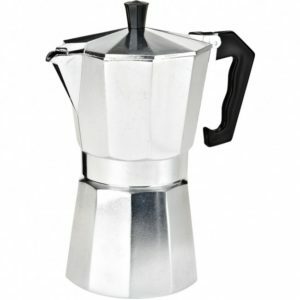 As Europe started to get colonized and widely use coffee, people began to look for ways in developing their art. The inspiration came from the ancient Chinese artists who used tea, instead of coffee, in giving their painting a touch of sepia. Quickly noticing the effectivity of coffee, people started to accept it as a medium in creating monochromatic looks in their work of arts. Angel Sarkela-Saur and Andrew Saur are few of those artists who are pioneering an art movement devoted to this. They were able to develop a process and technique of coffee painting after over a decade of using it. Their artwork had been to many traditional and nontraditional exhibitions. Another coffee artist that actually discovered his love for coffee painting is Godfrey Caleb. Having spilled his coffee on a card paper, he started doodling with it absentmindedly while he was on the phone, getting impressed with the results of it. After that, he began to create beautiful paintings using coffee. On the other hand, Karen Eland may found her love for coffee painting accidentally like Godfrey but, she was more known in recreating most famous artworks in history like the Last Supper and Starry Night. With her talent, she became quite a celebrity for being able to replicate many famous painters’ works. In addition to coffee painting breaking the conventional forms of art, Hong Yi is well known for being as nontraditional as it. With coffee and mug as her only tools, Hong Yi was able to show extraordinary work of art. Amazingly, she was able to create her most well-known work that is the portrait of a Taiwanese composer named Jay Chou. Next on our modern coffee painters is Sunshine Plata. This artist initially started painting with coffee since it was cheaper than paint. With her painting of rural landscapes and imaginative scenes, Sunshine stands apart from others since she was able to make sure that the aroma of the coffee isn’t lost even after when the painting has dried. Finally, we have Steven Mikel who was a former chef and a painter. Although he had been doing coffee painting as pastime at first, he started to take it more seriously as he did not like throwing away leftover coffee. He usually creates different tones by using various mixtures and reductions of coffee. Many very notable people had been encouraging coffee painting. Undoubtedly, it is a refreshing way in experiencing arts. 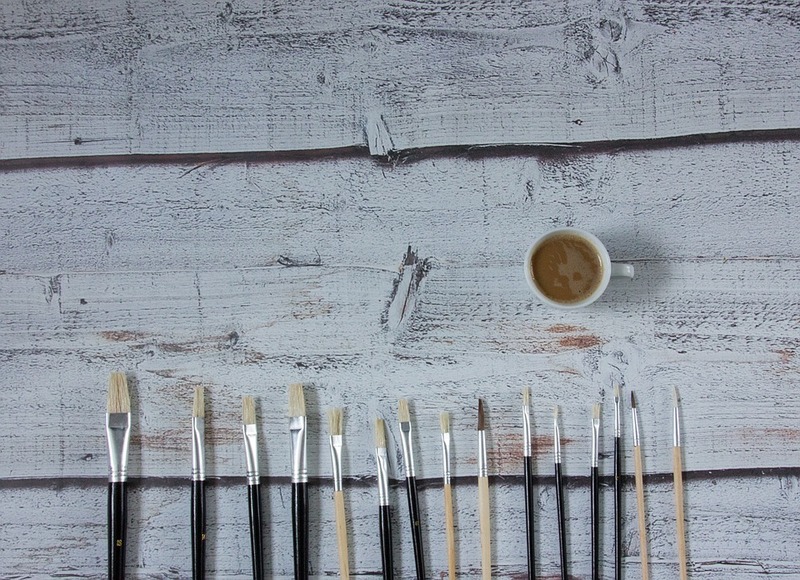 Young or old, beginner or expert, anyone can enjoy the art of coffee painting. Since it’s simple and quite similar to painting in watercolors, having to understand how it works was quite easy. The first thing that you’ll have to do is to prepare the materials, which are easy to acquire. All you will need are coffee, water, brushes of different sizes, pencil, and paper. Additionally, it is advisable to use watercolor paper since your paint material will be water based and thus, a standard paper can easily be damaged. To get different tones, you can create several coffees and changing the amount of the coffee powder used, obtaining the darker tones with more quantity of coffee and lighter tones with a lesser amount. After that, you can create a light sketch of what you want to do using a pencil. This sketch will guide you when you started applying your medium which is coffee. If you want to be more free-handed, it is advisable for you to do so. After all, most known coffee painters had their interest sparked with accidentally finding the art ability of coffee. Let your imagination lead your hands in painting. Using coffee as a medium in painting can be quite therapeutic as well. With you, your brushes, and your coffee mix, you can take up the time in creating something that will help you express your feelings. You can create anything you want or anything that comes into your mind while enjoying the art you are making alongside the relaxing aroma of coffee. Coffee painting is one therapeutic method of art where you can let your subconscious take over you. Everything that you want to create is at your hands, and it’s all up to you to show them. After all, art is one of the ways of communicating yourself, even without words. Just relax and have fun. We love coffee. It’s very familiar to people, whether they drink it or not. Finding its way to the art world is at not very surprising as art is all for freedom in expressing your unique self, and with coffee, you can use something out of the ordinary to express your individuality.